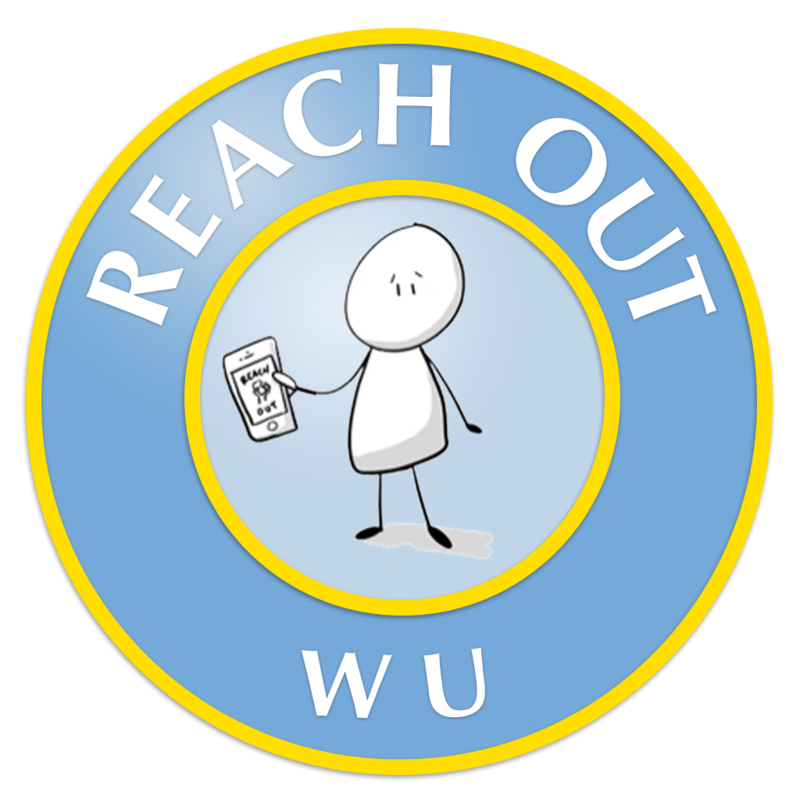 Reach Out is a free smartphone resource guide, and since it's an app, Reach Out is convenient and private. You'll never be asked for any identifying information, so using Reach Out is completely anonymous. Each resource includes a description, complete contact details, and hours. Subcategories make it easy to find resources at the local, state, and national levels. Resources are specific to Widener and the local community. Each resource includes a description, complete contact details, and hours. Easily find digestible and relevant information from Wideners's policies and procedures, as well as links to websites with helpful information related to sexual misconduct.